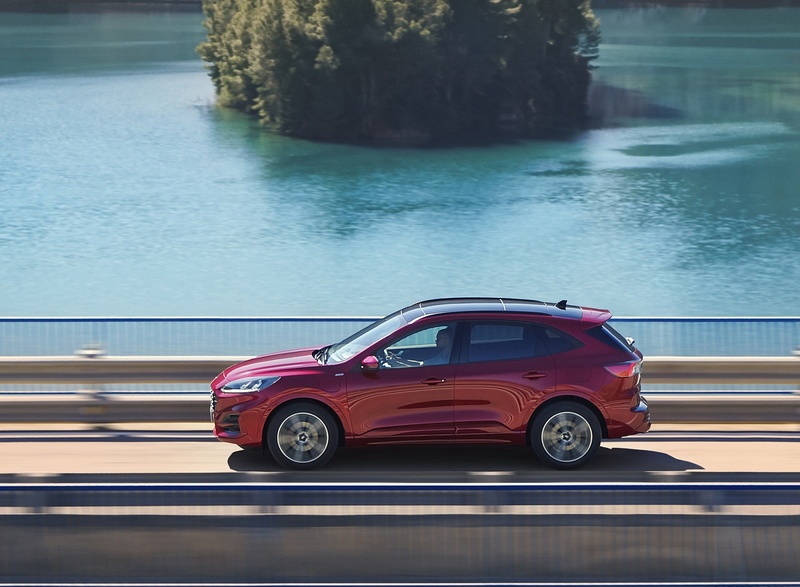 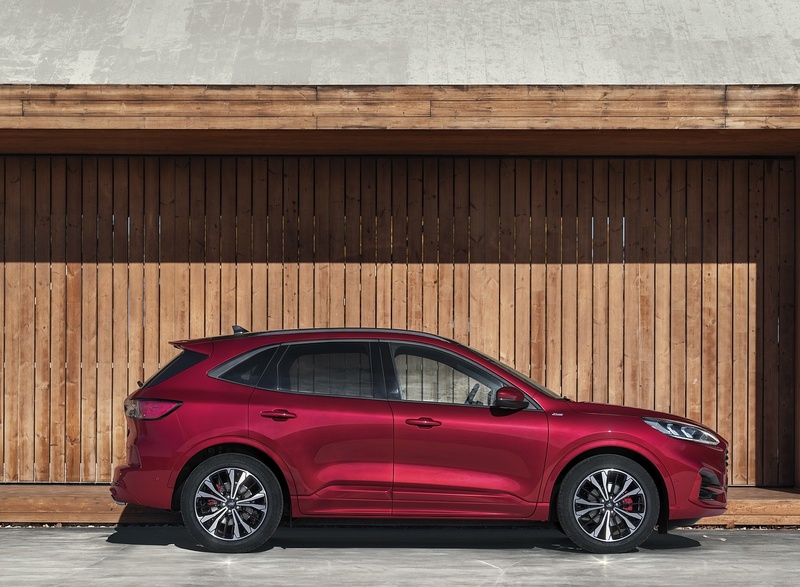 All-new Kuga introduces a more streamlined silhouette for an energetic, nimble and capable appearance with premium proportions that support improved roominess and comfort. 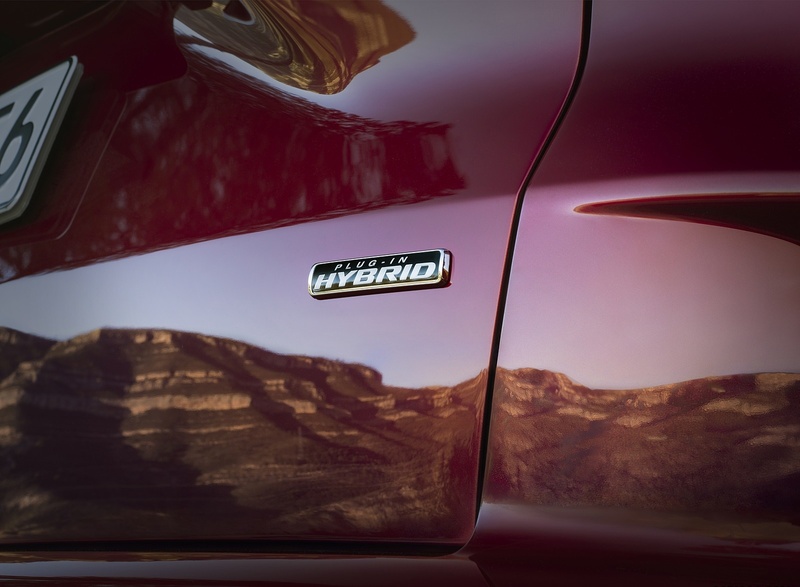 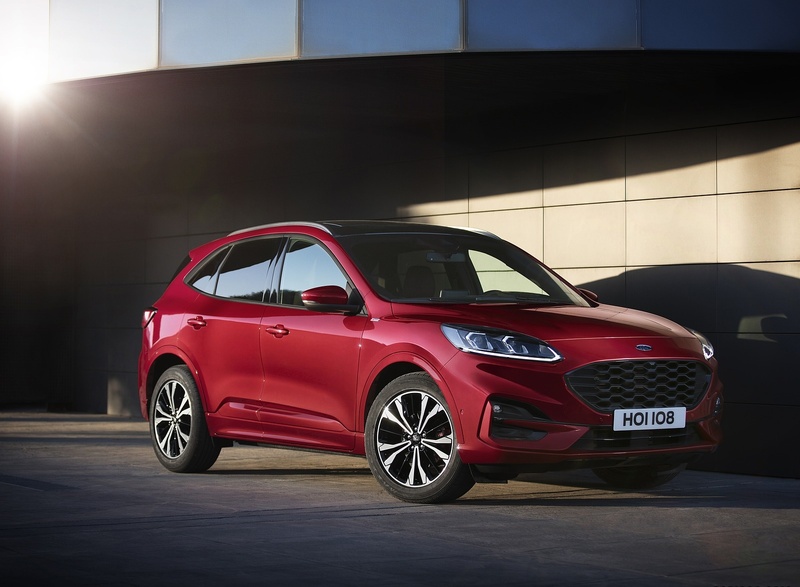 Kuga is the most electrified Ford ever, and the first to offer mild-, full- and plug-in hybrid powertrains. 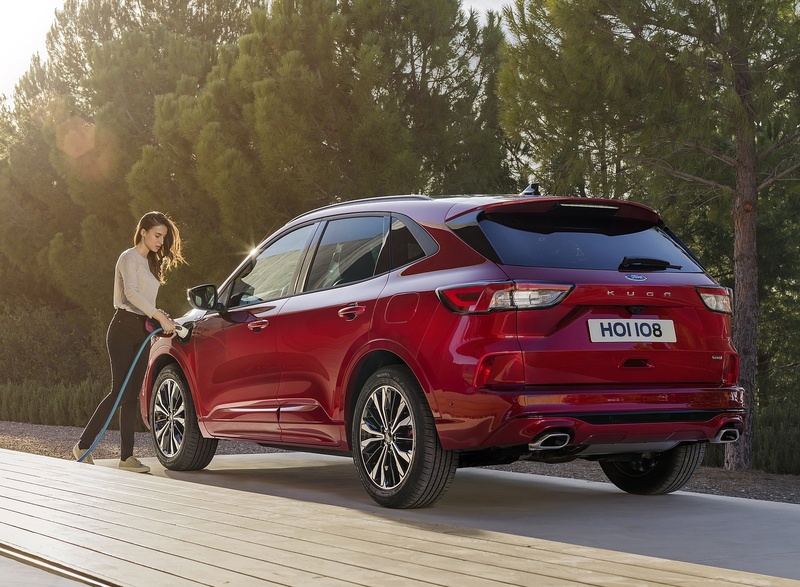 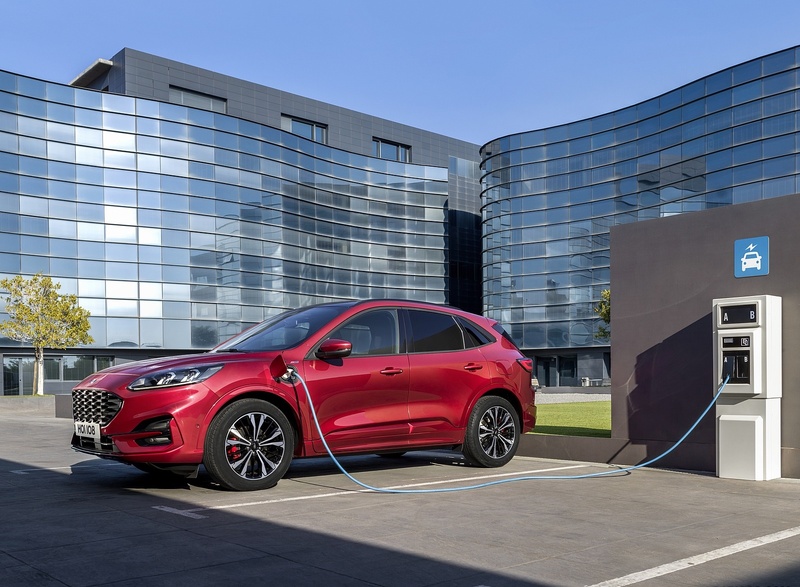 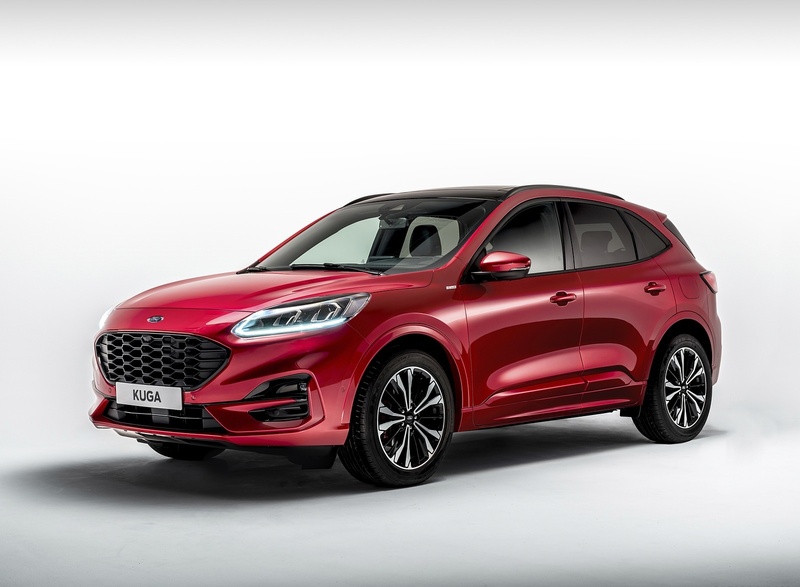 Kuga Plug-In Hybrid will offer pure-electric driving range of more than 50 km (31 miles), anticipated 1.2 l/100 km fuel-efficiency and 29 g/km CO2. 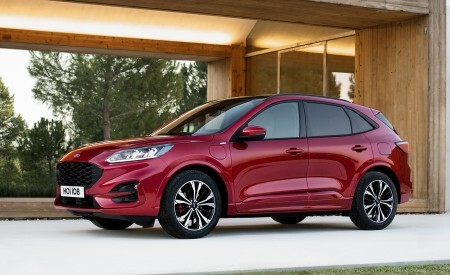 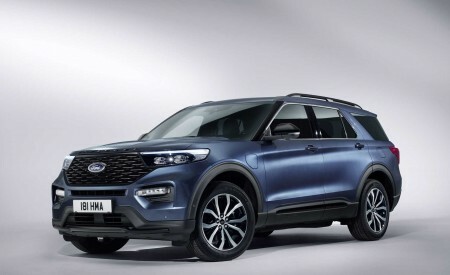 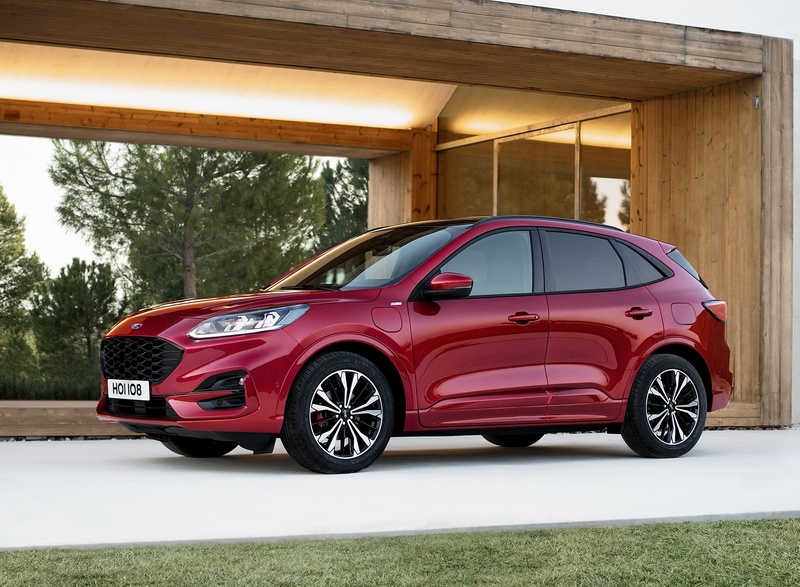 Kuga is also the first SUV to be based on Ford’s new global C2 architecture delivering 10 per cent more torsional stiffness and up to 90 kg weight reduction versus outgoing Kuga. 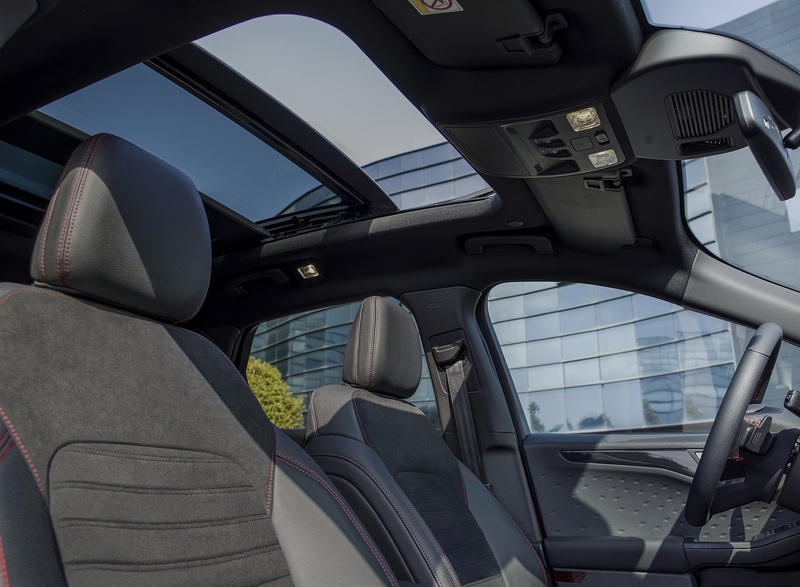 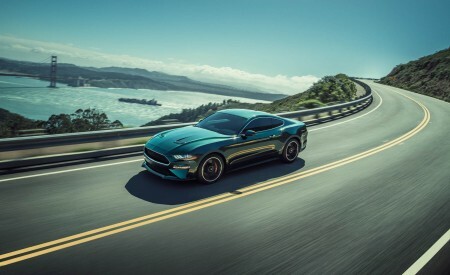 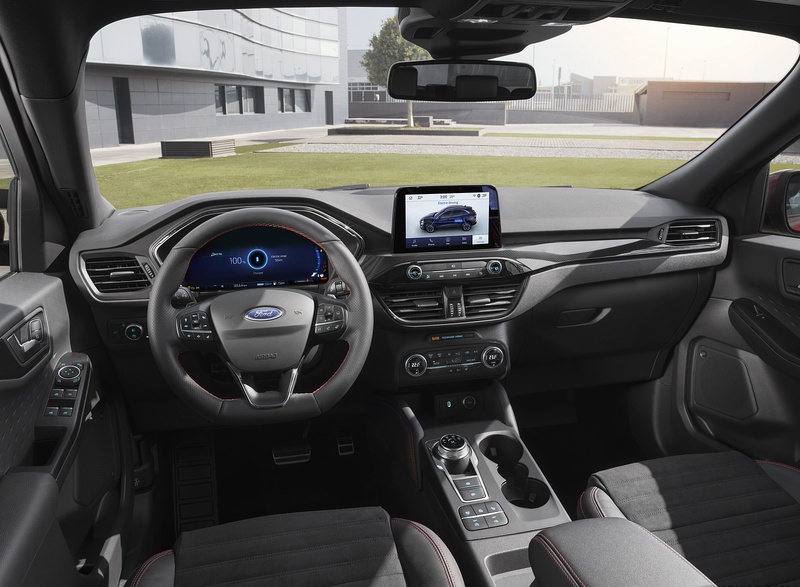 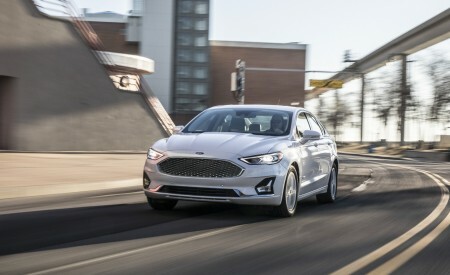 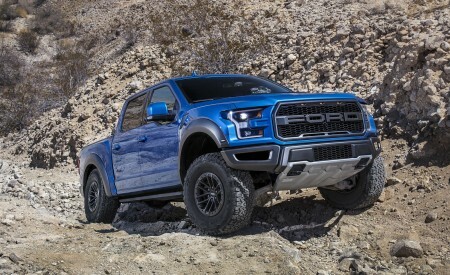 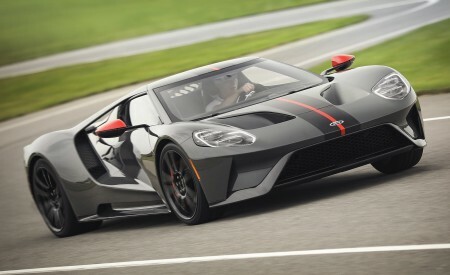 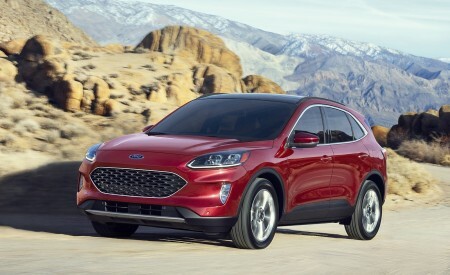 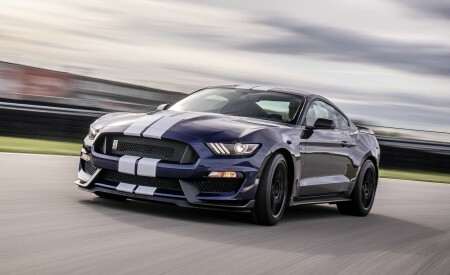 Advanced convenience tech includes FordPass Connect embedded modem, 12.3-inch digital cluster, wireless charging, SYNC 3 with 8-inch touchscreen, B&O Sound System. 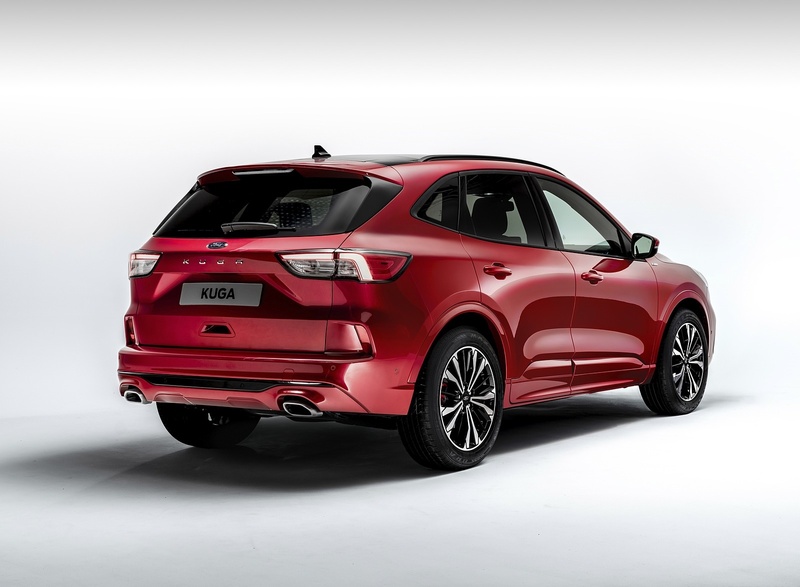 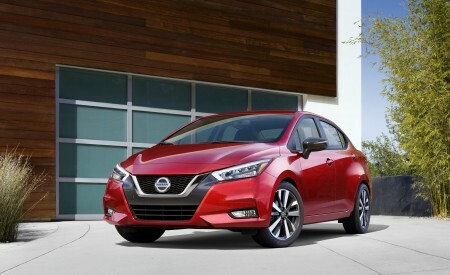 Lane-Keeping System with Blind Spot Assist, Pre-Collision Assist Intersection to debut. 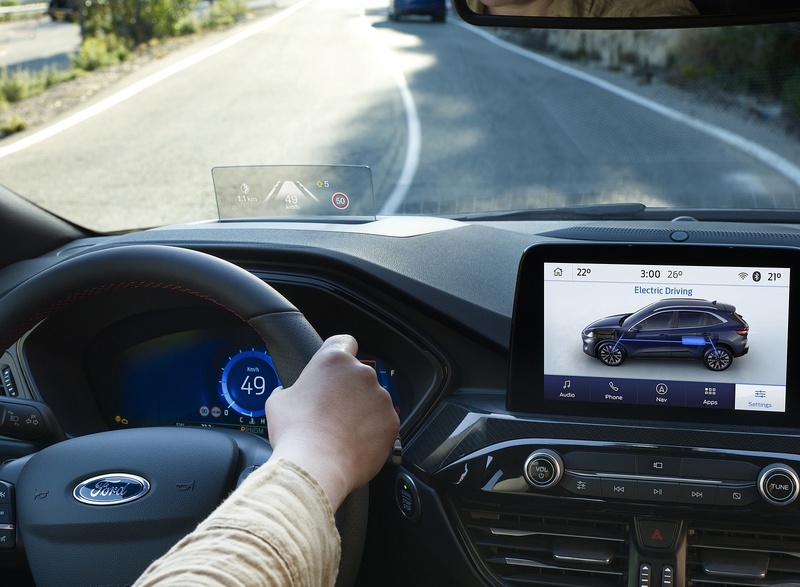 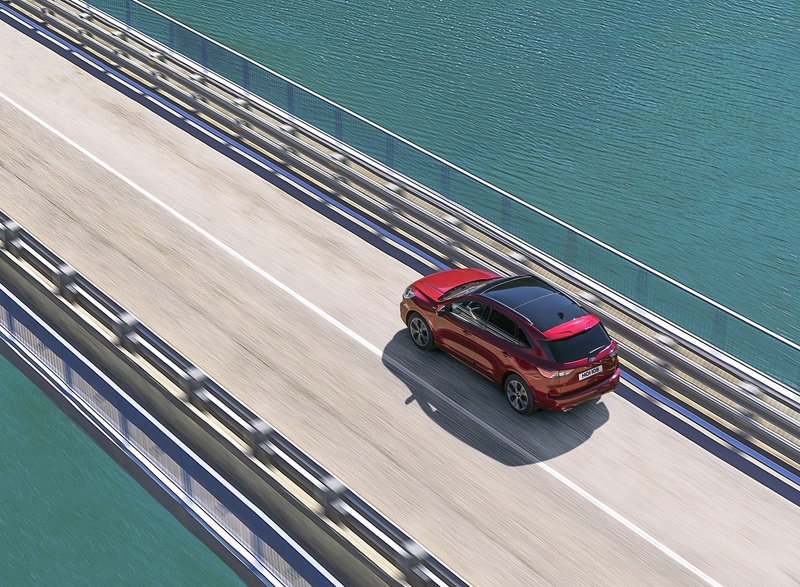 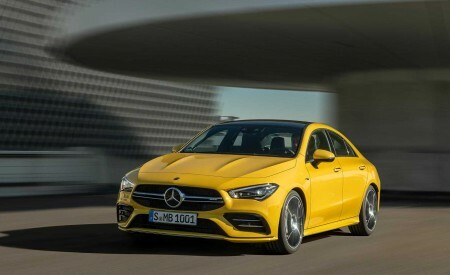 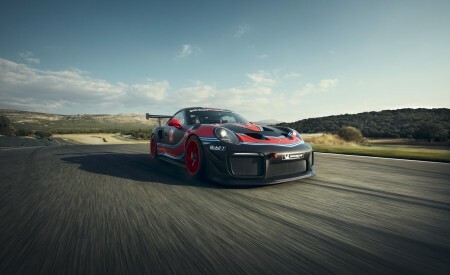 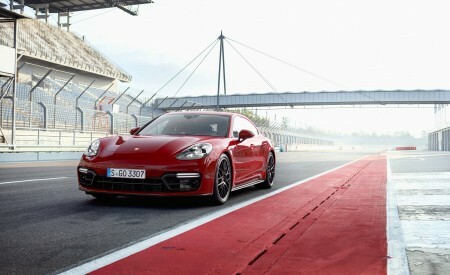 Adaptive Cruise Control with Stop & Go, Speed Sign Recognition, Lane-Centring introduced. 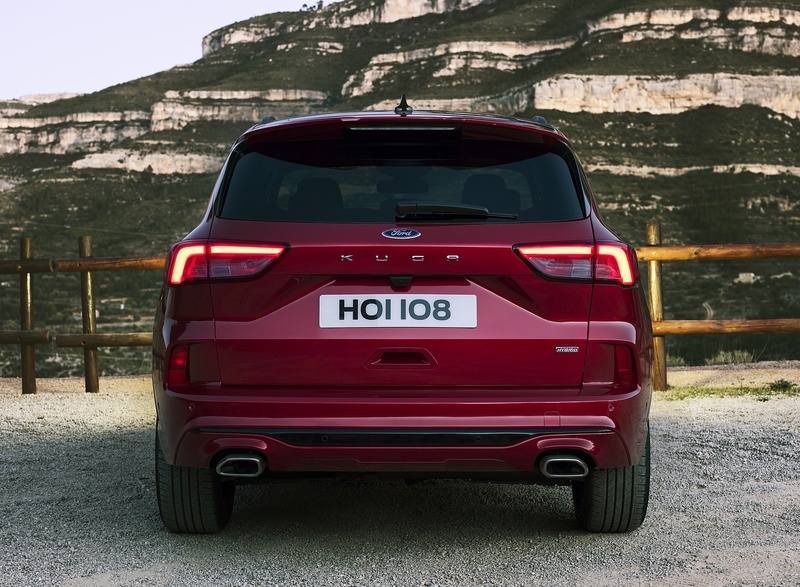 Distinctive all-new Kuga variants including Kuga Titanium, Kuga ST-Line and Kuga Vignale each deliver unique character for growing number of SUV customers in Europe.